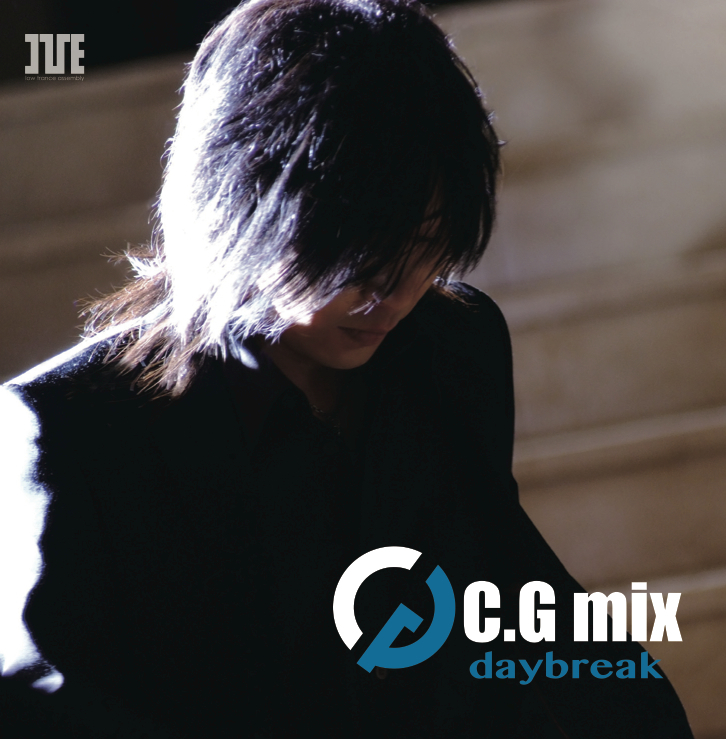 According to I've Fan Club Secretariat, C.G mix is going to release a new single called daybreak next month. DETECT featuring IKU... That makes me miss MELL so much... But I'm sure she'll nail it! IKU is amazing on DETECT! Wow, this is IKU? She is really amazing!